Bobbie has over 20 years experience in sales, sales management, consulting, training and program design. For thirteen of those years, she was a top producer and then Senior Vice President for a large communication training and consulting firm. 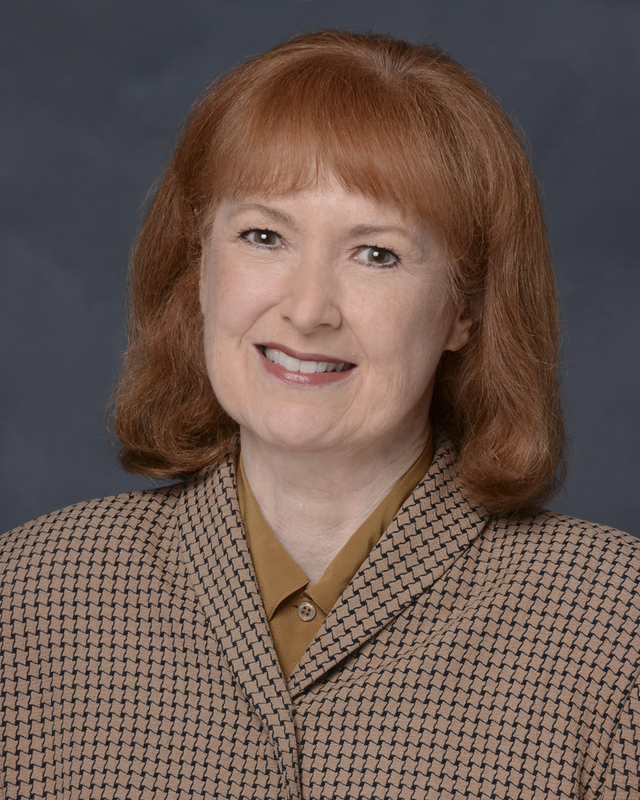 Bobbie holds a PhD from Michigan State University in Business Administration and Higher Education Administration; in her spare time she teaches in the MBA and Executive MBA programs at Loyola University. At ZEHREN♦FRIEDMAN, Bobbie heads our business development efforts.